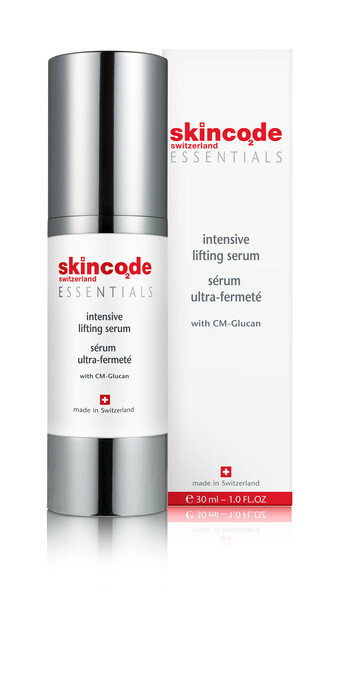 This light serum is formulated to lift and brighten fatigued skin. 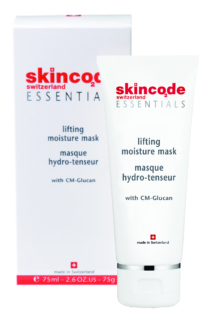 It is deeply hydrating to restore the skin’s plumpness, whilst other actives work to return firmness to the skin. 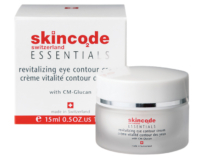 Active ingredients: CM-Glucan, Aloe vera extract, Vitamin A, C & E, Hyaluronic acid. Application: Morning and night, apply on a clean face and neck. Avoid the eye area. Follow with your Skincode moisturizer.